This beer pours very cloudy, with an amber color and no head. It smells of cinnamon, pumpkin, nutmeg, allspice and ginger. 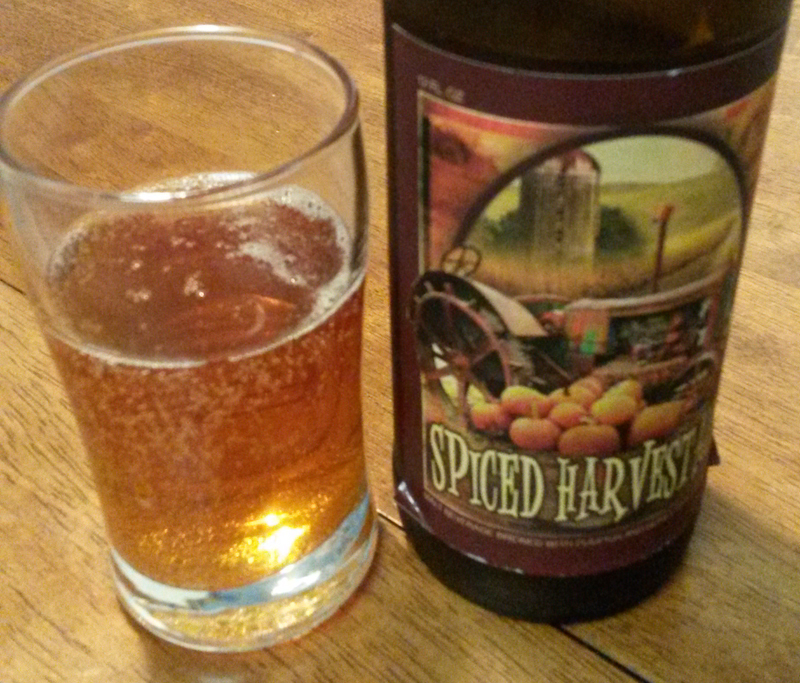 It is malt forward with spice in the finish and smells much stronger of pumpkin than it tastes. It would pair well with pumpkin pie, mashed potatoes, freshly picked corn on the cob and turkey at Thanksgiving dinner. But don’t keep it inside, the flavors and depths beg for this to help keep you warm around a campfire.